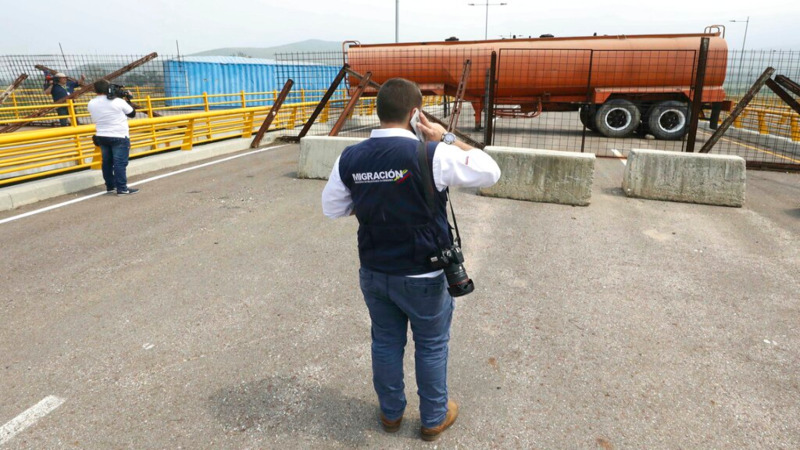 The Venezuelan military has barricaded a bridge at a key border crossing, issuing a challenge on Wednesday to a U.S.-backed effort by the opposition to bring humanitarian aid into the troubled nation. 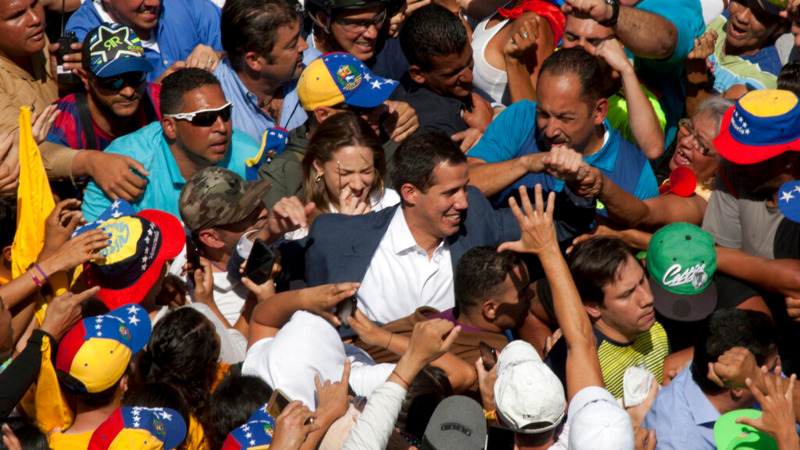 The squabble is now the latest front in the battle between Guaido and President Nicolas Maduro, who is vowing not to let the supplies enter the country. 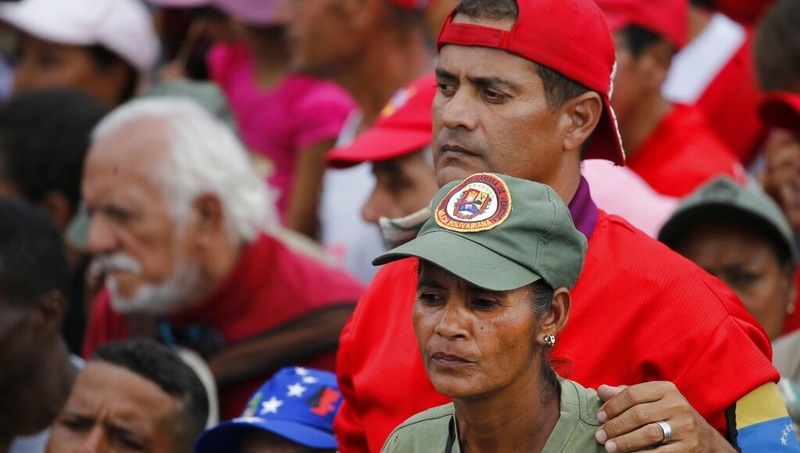 Maduro argues Venezuela isn't a nation of "beggars" and has long rejected receiving humanitarian assistance, equating it to a foreign intervention. 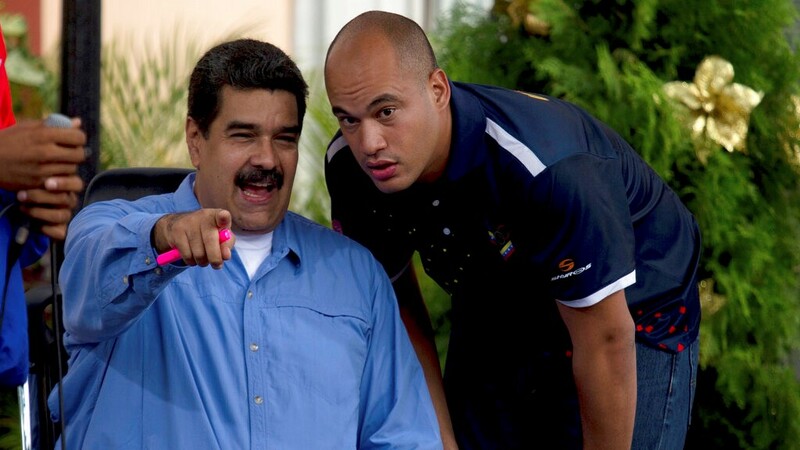 "It's a means of intimidation, but I don't think it will accomplish anything," said Pereira, director of the nonprofit Entre Dos Tierras, which aids Venezuelans migrants.